Home / Album Releases / Big Sean / Hall of Fame. 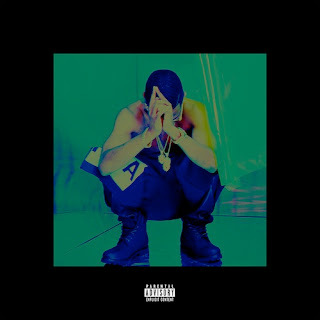 / Tracklist / Album Tracklist: Big Sean - "Hall of Fame"
Album Tracklist: Big Sean - "Hall of Fame"
Big Sean's sophomore album, Hall of Fame, is due out August 27th. The 15-track project features guest spots from Ellie Goulding, Lil' Wayne, Jhene Aiko, Nas, Kid Cudi, Nicki Minaj, Juicy J and more! Check out the official track list below. 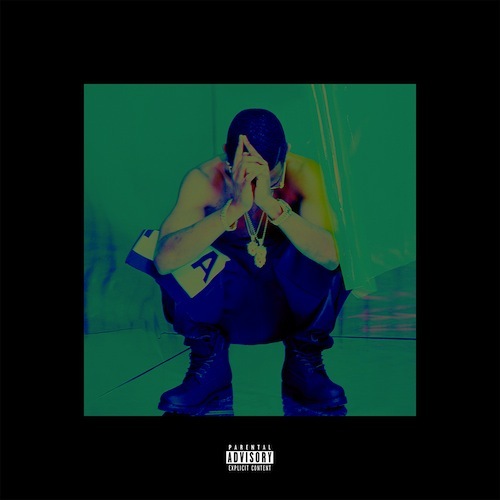 Tracklist: Big Sean - "Hall of Fame"